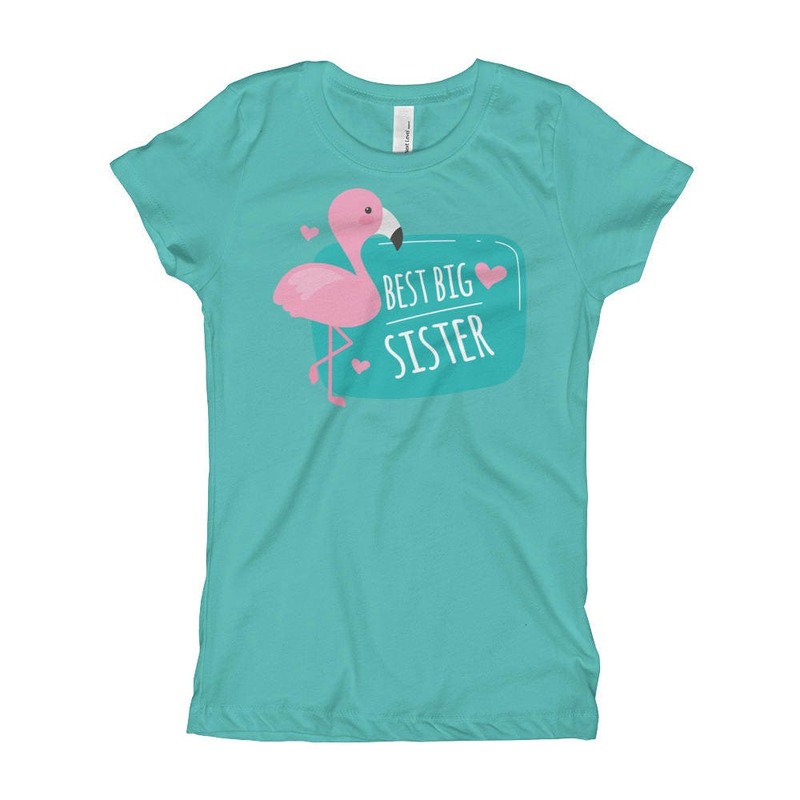 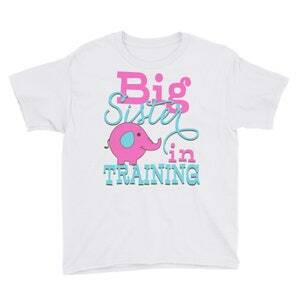 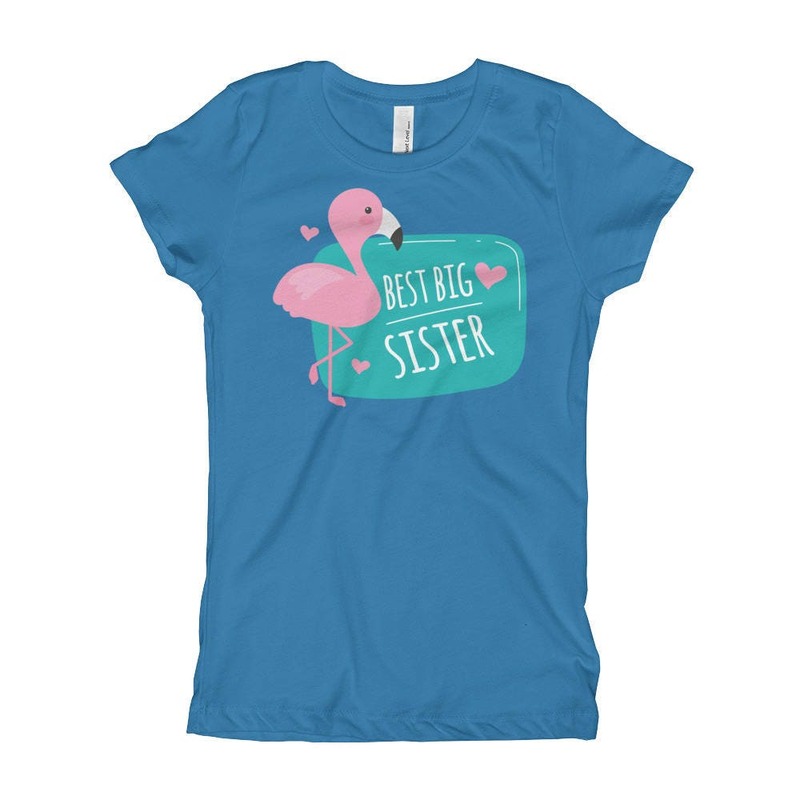 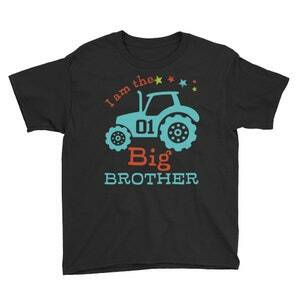 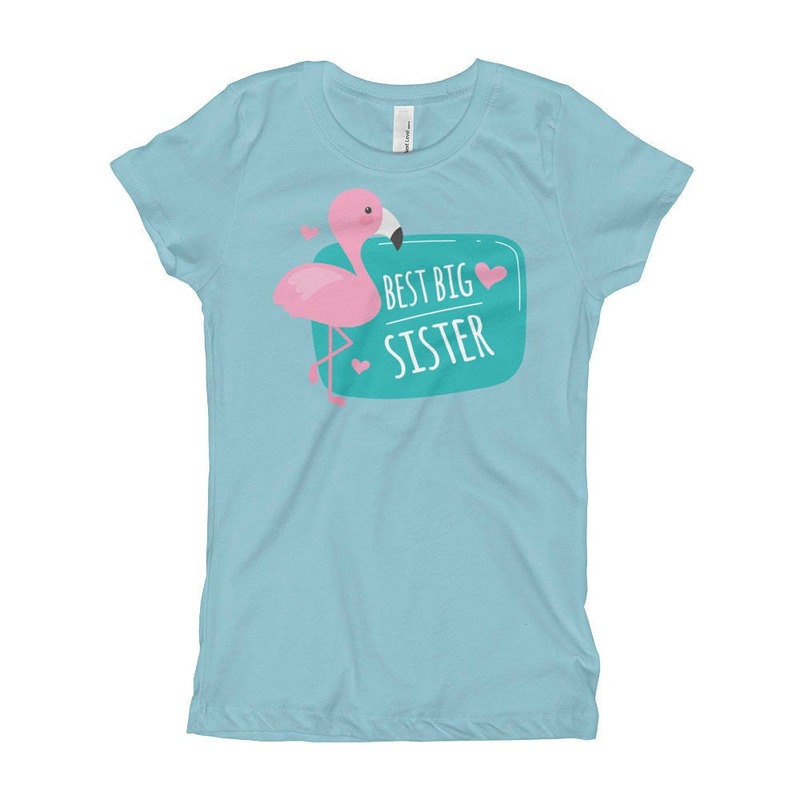 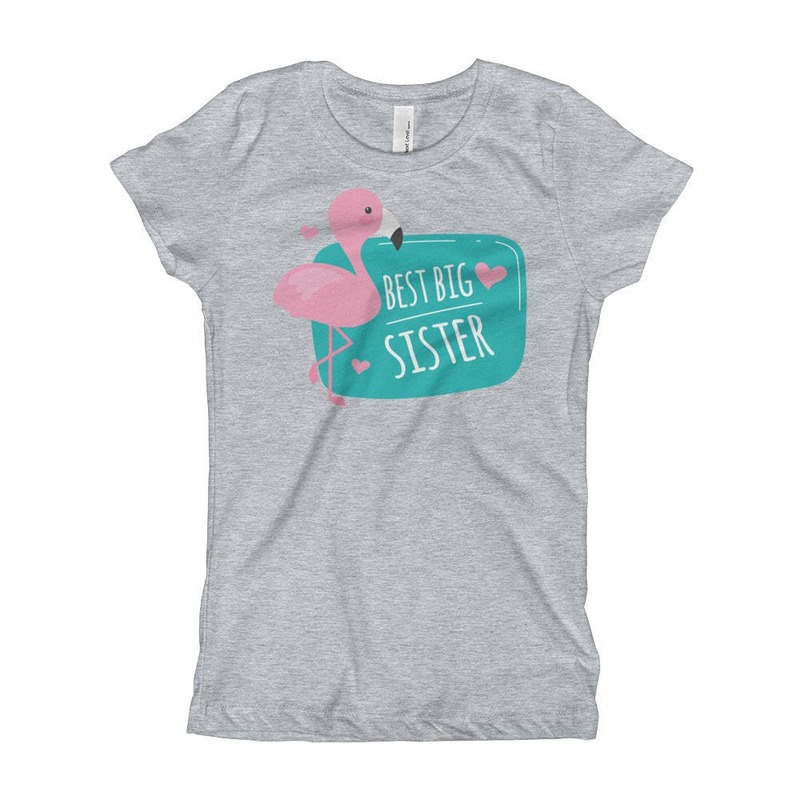 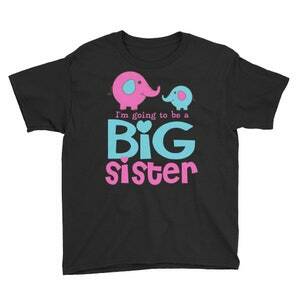 Best Bis Sister Girl's T-Shirt, Big Sister Shirt, Big Sister Announcement, Big Sister t-shirt, Kids clothing. 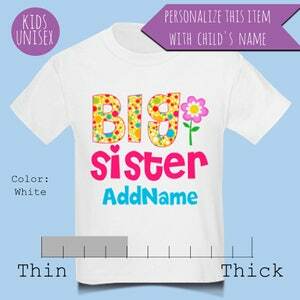 This shirt has a slim and fitted width and will be popular among youth. 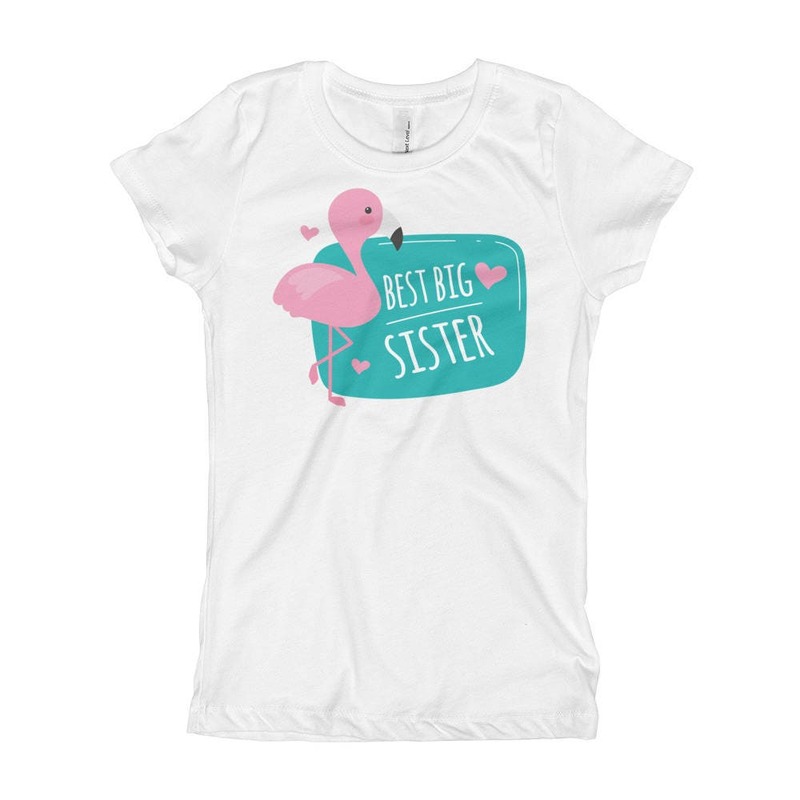 It can be worn on its own or layered.